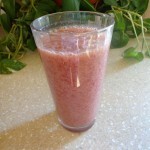 This fresh orange and grape juice is so easy and nutritious, without all the added junk found in many store-bought brands. 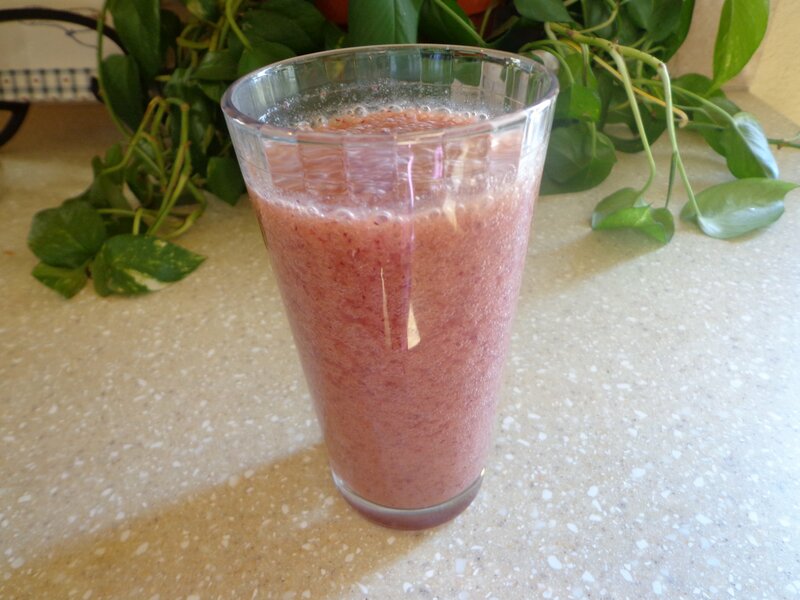 This fresh orange and grape juice is a great way to get a nutritious fruit juice, without breaking the bank or diet. Remove grapes from stems and wash.
Place all ingredients in blender in listed order. Turn on blender on low and gradually increase to highest speed. Continue blending until juice is a smooth cosistency (about 1 minute). This was made using the Vitamix 5200 blender. A regular, inexpensive blender, will not yield the same results. Next post: What are Superfruits?